EPI PEPPI aka Rocket Fuel! When our key sponsor, Carefast, told us they were developing something that would give us an edge on the bike, we were stoked! 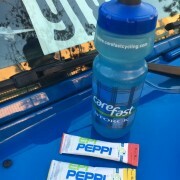 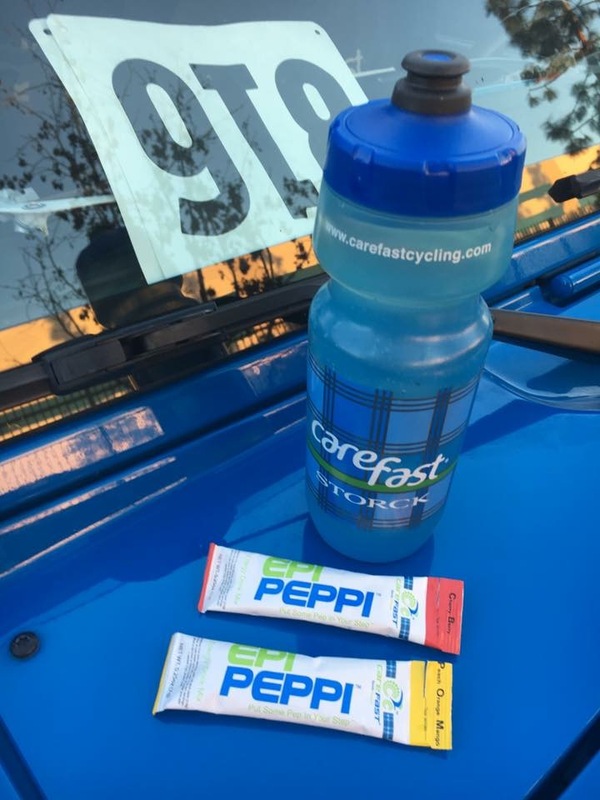 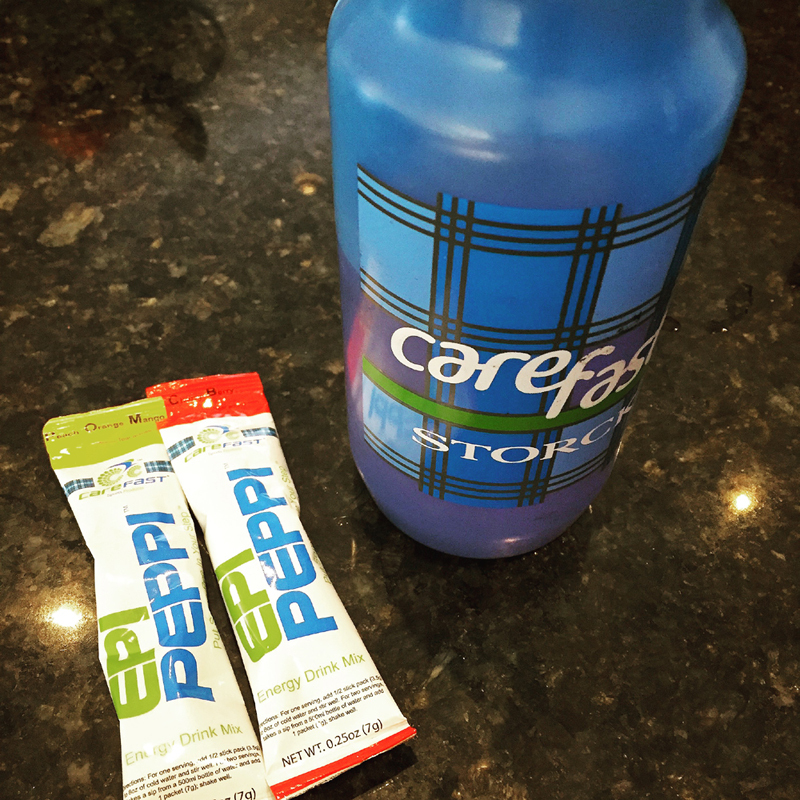 Our riders have been testing the new hydration/energy supplement, EPI PEPPI, and the feedback has been very positive.